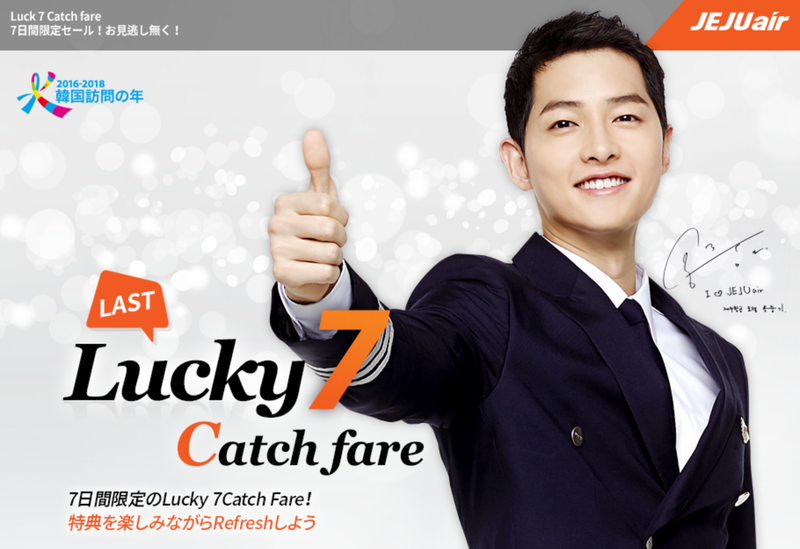 JEJU air '' Trip to korea for end of the year with JEJU air'' Nov 8, 2016. 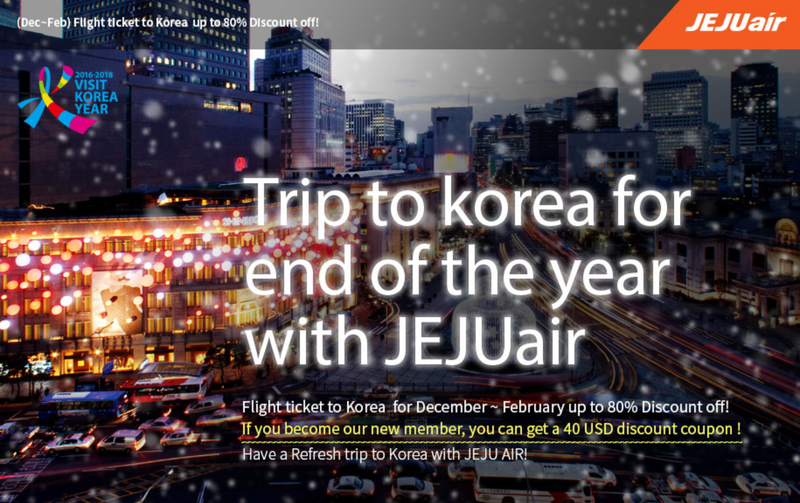 JEJU air have ”’ Trip to korea for end of the year with JEJU air” on November 8, 2016. 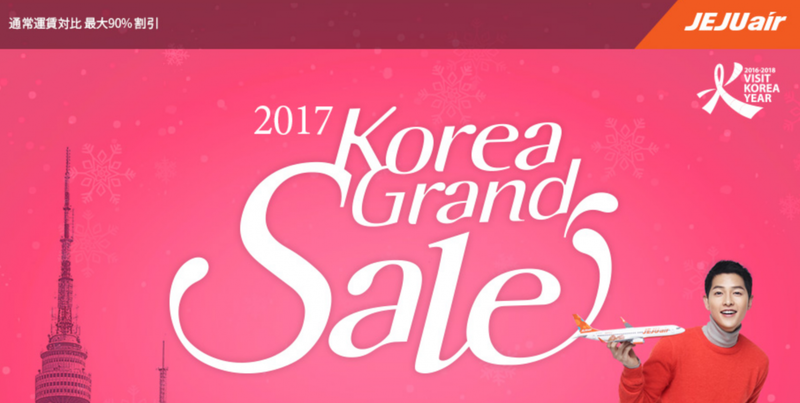 Travel period: Dec 1, 2016 – Feb 28, 2017. Narita ⇔ Busan route is the service from December 15.